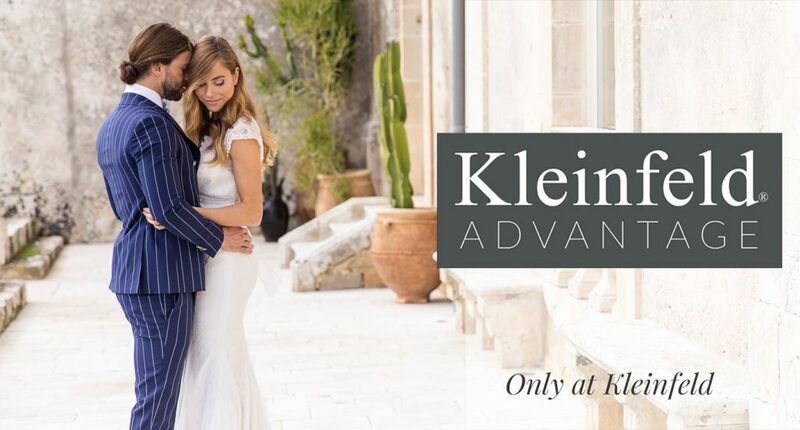 Homepage / ADVICE / Introducing the Kleinfeld Advantage Program! 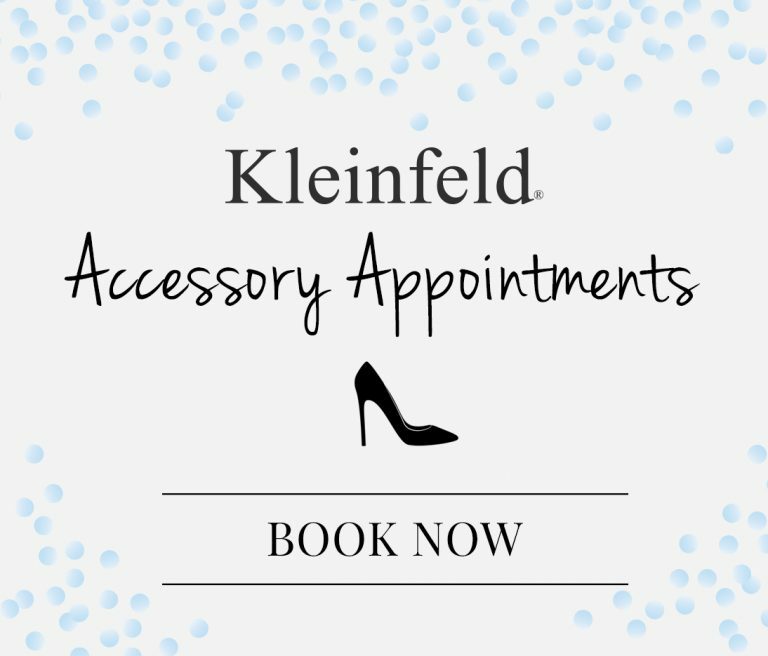 Introducing the Kleinfeld Advantage Program! Attention brides-to-be: we’ve got some amazing news! 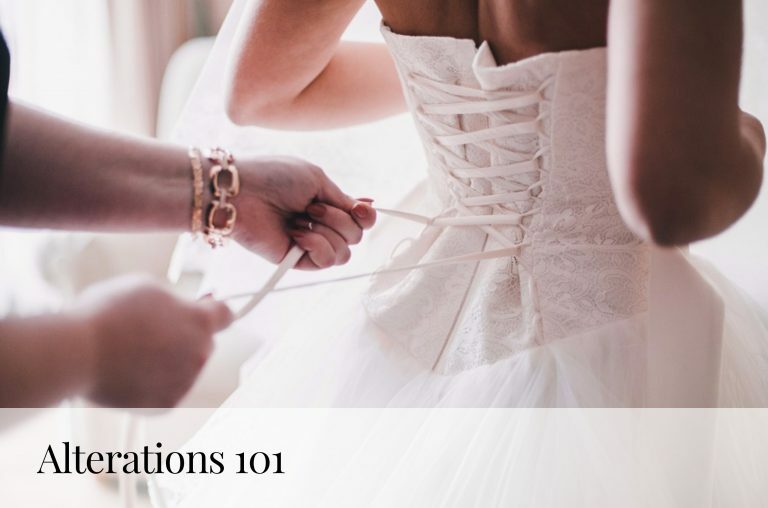 We all know how exciting it is to find “the one”—the wedding dress of your dreams, especially here at Kleinfeld. But what if we told you that the fun doesn’t stop there and that there’s even more you’ll receive when shopping at Kleinfeld? What are you waiting for? 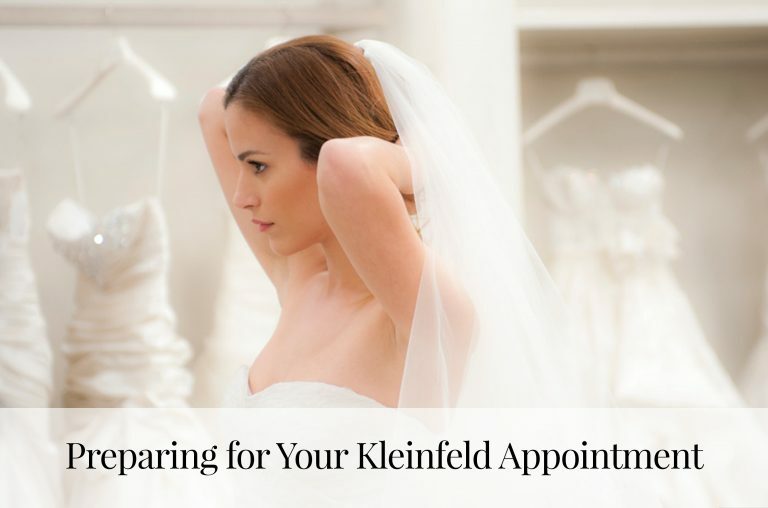 Make an appointment and gain access to lots of amazing perks as a Kleinfeld bride. Stay tuned—more and more businesses are added weekly! Follow us on Facebook and Instagram for more wedding content! Looking for bridesmaids dresses? Stop searching and checkout Kleinfeld Bridal Party!